Playdead’s follow-up to Limbo, atmospheric platformer Inside, has already creeped into the hearts of many. 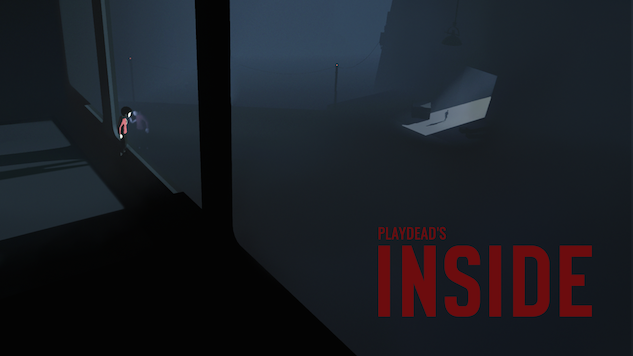 With releases on Xbox One, PC and PlayStation 4, Inside is now available to play for the most recent models of iPhone, iPad and Apple TV devices. Looking at the game’s listing on the App Store, the game is free-to-start, with the first part of the game free to play and the rest purchasable for $6.99. It’s a steal for those who have yet to experience this videogame, which follows a boy making his way through a dangerous and dark dystopian environment. Per an earlier Famitsu interview, the game will eventually also hit Nintendo Switch. We also reported even earlier in the year that Playdead is working on a third game. Read our (spoiler-filled) thoughts on the game’s themes here.